A large portion of homes and commercial premises in the UK have gas central heating installed, which uses water filled radiators to heat areas. Therefore, this makes radiator maintenance an essential part of property upkeep, which may involve bleeding your radiators. Is Your Radiator Making a Strange Noise? When your radiators make strange noises, it may be because there is air in the pipes and radiators. Be particularly aware of a gurgling noise. They are a sign of air bubbles in your radiators – when in fact your radiators are not supposed to contain any air, only water. 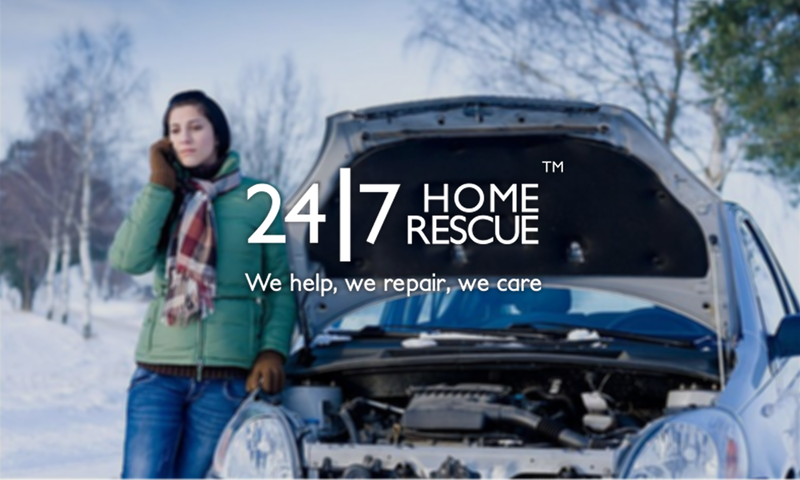 Does Your Radiator Heat up Entirely? 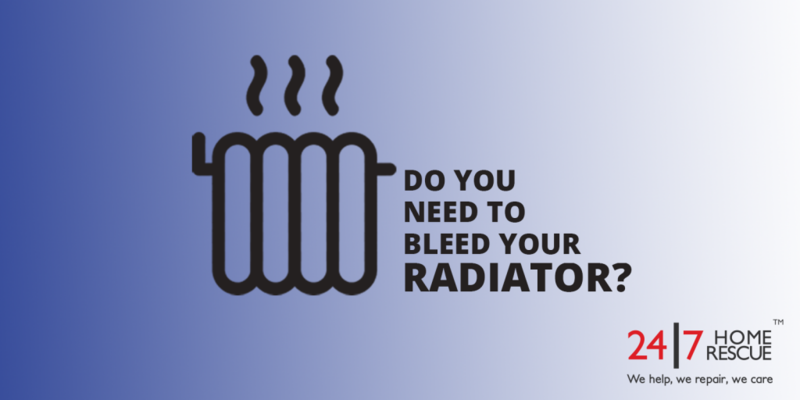 If your radiators are only heating up at the bottom, this is one of the most common signs that your radiator needs bleeding. It means that air has been collecting inside the radiator and has accumulated at the top. This needs to be removed, before the whole radiator stops working altogether. Another sign that your radiator needs bleeding is if you notice and dampness or condensation on or around the radiator. This is a sure indicator that your radiator isn’t heating up properly. How do You Bleed Your Radiators? Turn on all the radiators to the maximum temperature, wait a while then turn off the central heating. Let them cool down. Do each radiator one at a time and start with the one closest to the boiler. Turn off the radiator and open the bleeder valve. Put a tray under the bleeder valve and let all the air escape. There will always be some water. Once all the air is out you can close the valve. Repeat the process for all the radiators. Afterwards, check whether the air pressure in the heating boiler is at the right level (the green section of the manometer). 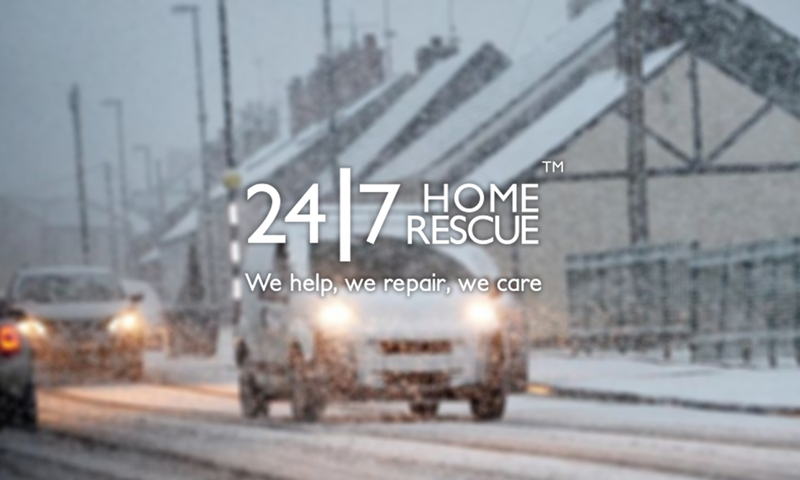 If you suspect you have an issue with your heating and want some friendly and professional advice, contact 24|7 Home Rescue TODAY! We’ll be happy to advise you on any aspect of your central heating system.